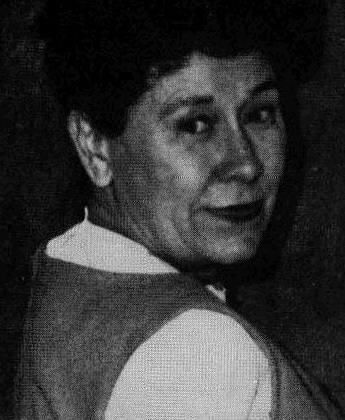 Maurine Whipple was born on January 20, 1903 in St. George, Utah. Her parents were Charles Whiple (son of Eli Whipple & Caroline Elida Lytle) and Annie Lenzi McAllister Whipple (daughter of John Daniel Thompson McAllister & Cornelia Agatha Lenzi). 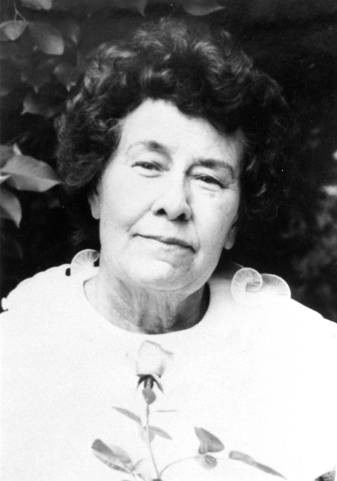 Whipple spent most of her life, including her early and later years, in southern Utah. She is best known for her novel, "The Giant Joshua" (1941) about southern Utah and polygamy. The novel sold well but caused controversy among the Mormon community. She won the 1938 Houghton Mifflin Literary Fellowship. She married for a brief time, but that marriage did not last. Maurine Whipple died on April 12, 1992 and is buried in Plot C_28_6_6 of the St. George City Cemetery. Maurine Whipple and Her Joshua"